Whi I can't set differen icon for categories? My webserver is PHP5 and CURL activated, I've tryed to put different images in /components/com_booklibrary/covers/ but doesn't appears. for add other images to books Category - you need with help "Joomla media manage" create folder "stories" in main media folder, and upload to that folder some images. 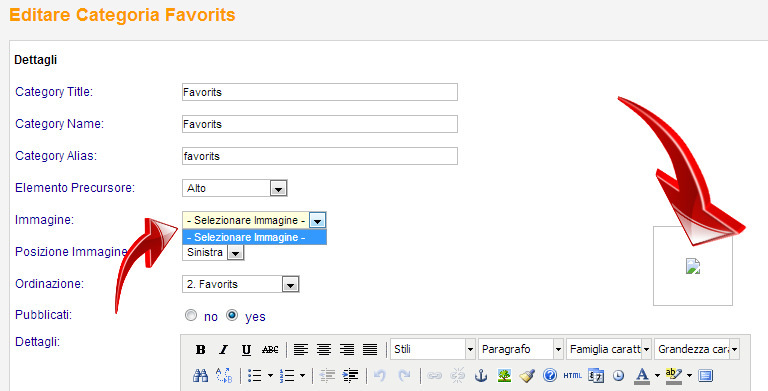 After that you will can select some image in category. After that you need set book library setting for not show "Defaul category image"